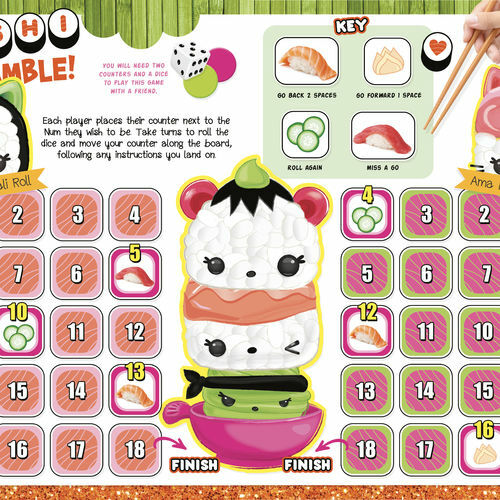 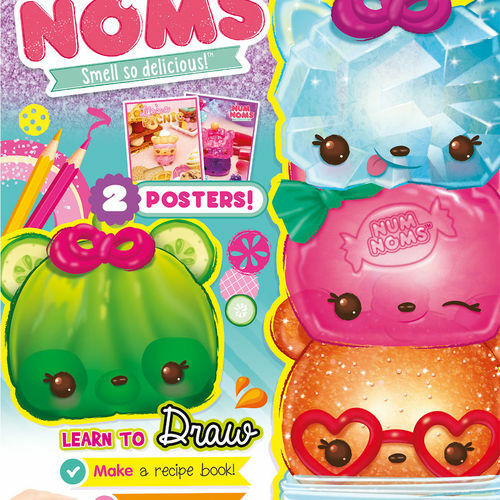 Based on the hugely popular and award winning MGA collectable toy line, the official Num Noms magazine features exclusive competitions, scented stickers and must-have Num Noms gifts. 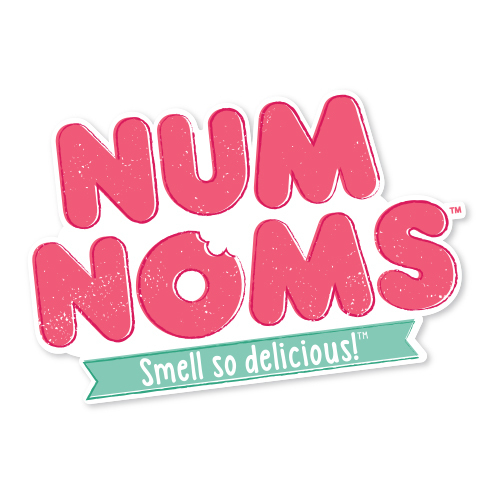 A cupful of cuteness and a spoonful of surprise makes Num Noms. 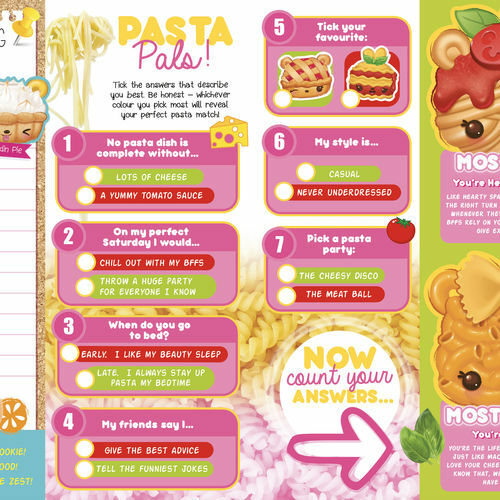 We've added a generous helping of fun, a packet of puzzles, and the sweetest of stories to make the perfect recipe for Num Noms magazine.